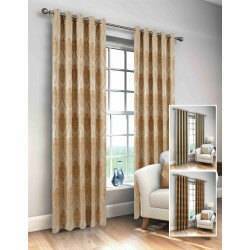 Bring a new fresh look to your home with a new set of curtains from the Kavanagh's extensive range of Ready Made Curtains. 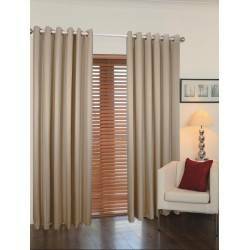 Our curtains are completed to the highest specifications in a variety of modern and traditional designs and colours. 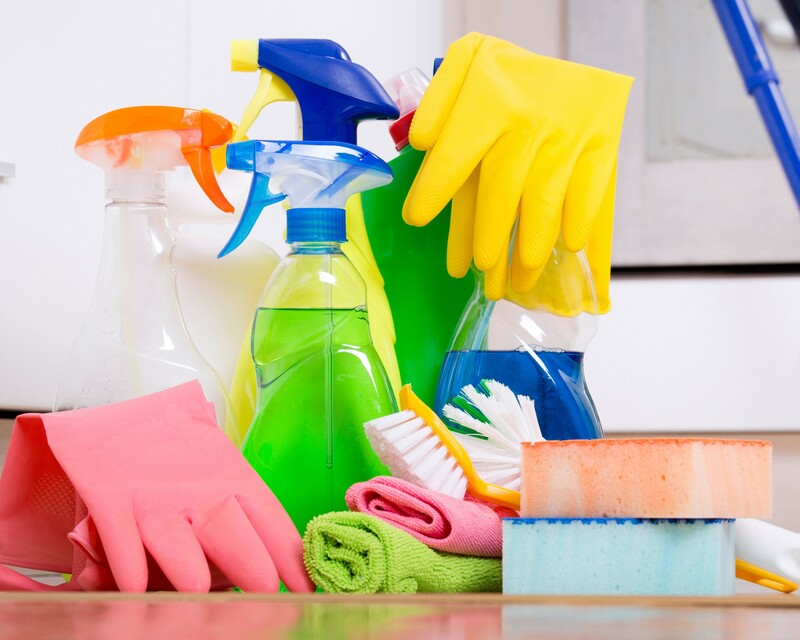 We have a wide range of styles and variations which will fit any shopping budget. 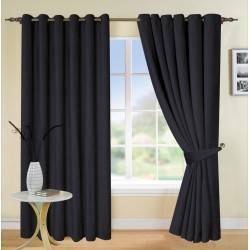 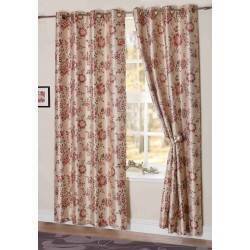 Curtains / Curtains Poles There are 118 products. 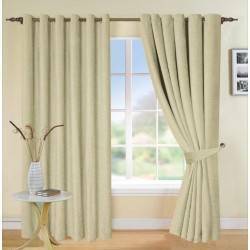 Cashel is a classic neutral coloured chenille curtain. 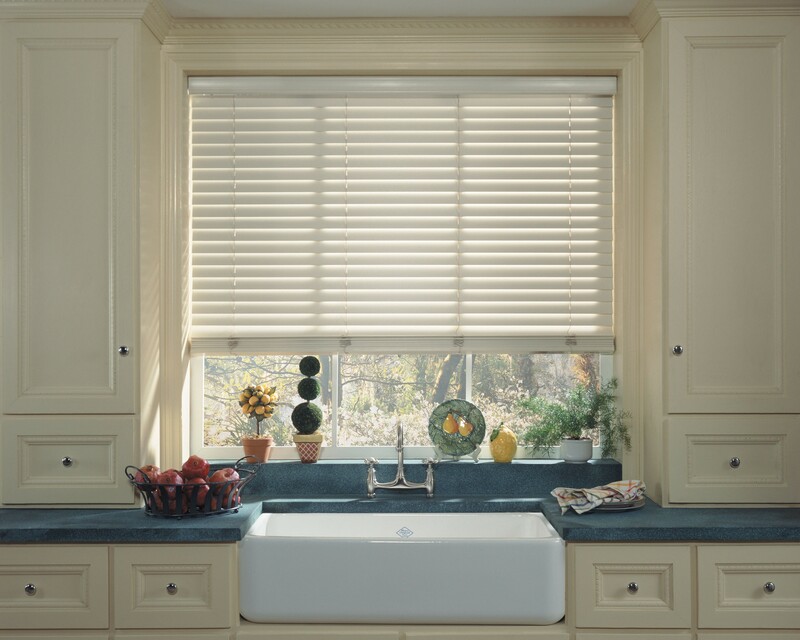 It's simple aesthetic makes it popular in demand. 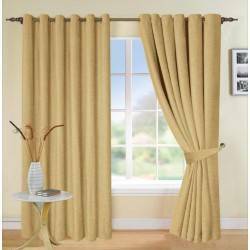 Plain lined chenille curtain with eyelet finish. 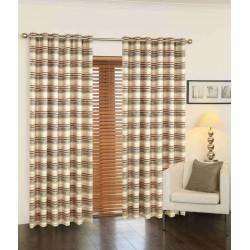 These beautiful Equator Dusk ready made curtains provide a warm offering to any room with its striped pattern colours of red, cream and brown through the curtains. 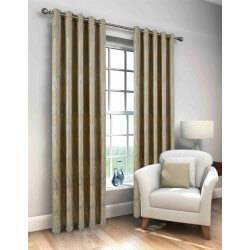 The Geneva range of fully lined curtains comes in 2 colours, aqua and golden russett embroiled in a modern design throughout.